Hello, hello! Just a quick update today. 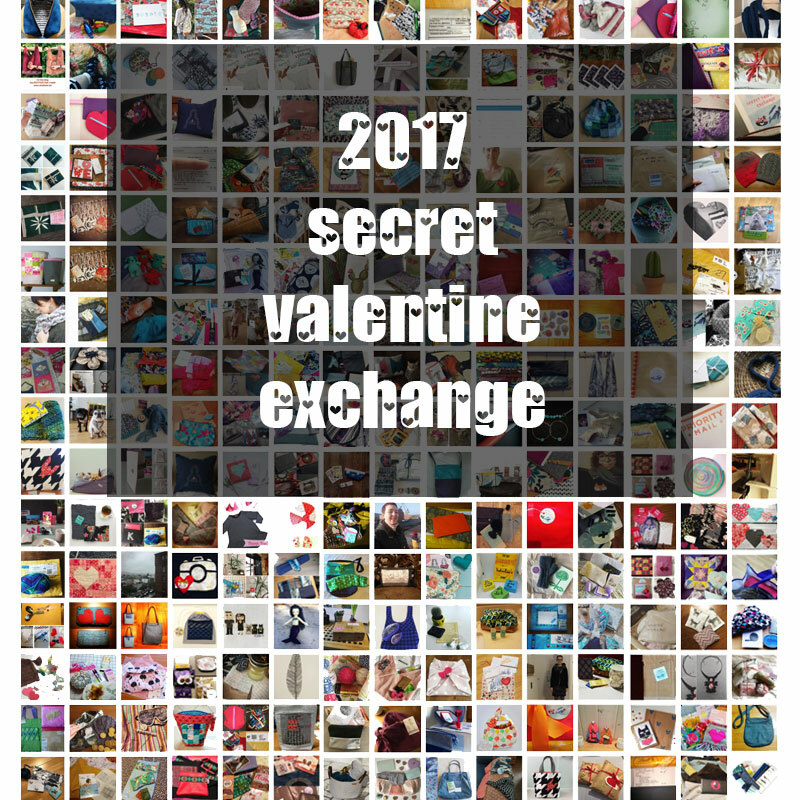 If you’ve been following the #2017sve hashtag on Instagram, the Secret Valentine Exchange is hoppin’! 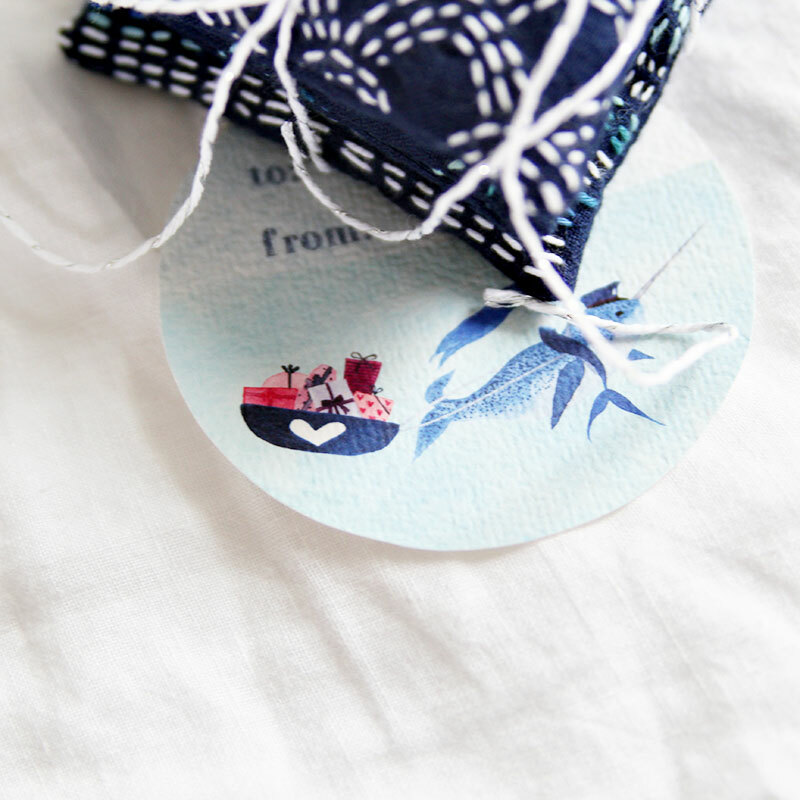 There are so many fun sneak peeks and quite a few people have already received gifts (I was particularly shocked that my gift to Australia got there in a blink of an eye because I was not, um, totally on the ball). Amazing! I’ll do another SVE update next week, but Ute and I wanted to send out a reminder that because we ended up with over 400 people in 30 countries, the parcels are traveling far and wide. This means that it’s likely that some gifts will be a few days late due to unpredictable delivery systems. If you think your gifts will be extremely late (more than 2 weeks, say), do let us know at secret.valentine.exchange@gmail.com and we’re happy to contact your partner. We appreciate everyone’s patience in advance! Have a wonderful rest of the week! I was attempting a post for tomorrow but due to some deadlines that cropped up, it looks like I’ll do a Monday post instead. Today’s theme is flexibility! Happy Friday, I hope you all had a wonderful week! Ute and I have been working behind the scenes on the 2017 Secret Valentine Exchange pairing of partners and are pleased to report that all emails with SVE partner information have gone out. Please contact us at secret.valentine.exchange[at]gmail.com if you haven’t received an email from us or if you have any updates to the information you provided. The final tally: 426 participants representing nearly 30 countries!! WOW. Thank you so, so much to everyone who signed up; we are super excited about the enthusiastic response! We can’t wait to see all the sneak peeks (please use #2017sve if you’re on Instagram) and I for one am foraging through my extensive fabric stash to find something lovely for my partner. P.S. 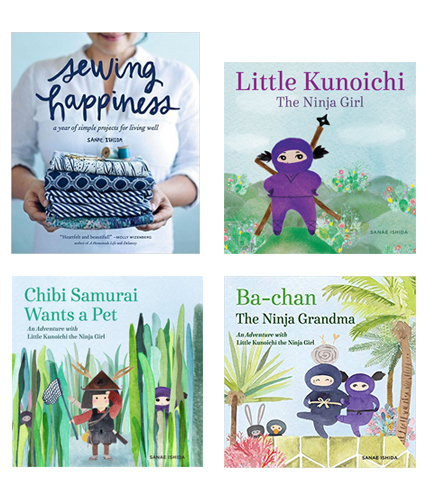 The image above is from my book, Sewing Happiness. The background surface is a little table I use in my kitchen to hold fruit. Love the texture! Happy 2017, my friends! Can you believe it?? 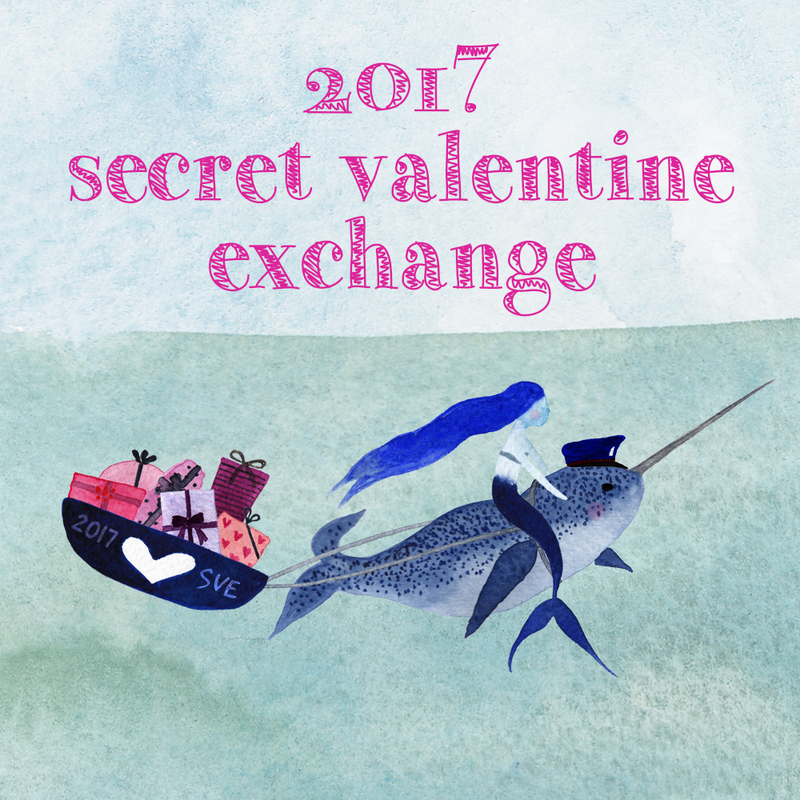 We’re embarking on the 4th annual Secret Valentine Exchange!! Ute and I are co-conspirators as always, and we’re delighted to be hosting this non-traditional Valentine’s handmade event! Based on the Scandinavian Secret Santa tradition called Julklapp, our first SVE brought 40 participants together and last year we had nearly 200 participants! SVE is such a fun way to spread love and cheer through handmade goods and we’ve been blown away by the level of creativity every year. 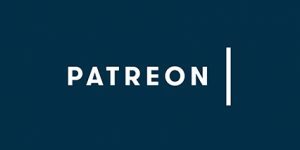 If you’ve taken part before, the following information will be familiar (thank goodness for copy-and-paste), but we’ve added a couple of new points so please read through the post. SVE is super simple! Sign up using the Google form at the bottom of this post and Ute and I will assign Secret Valentines (we’re part of the gift exchange fun too). We’ll send you the info about the person for whom you’ll be making a gift, but you’ll be in the dark in terms of who’ll be sending you a gift. 3. 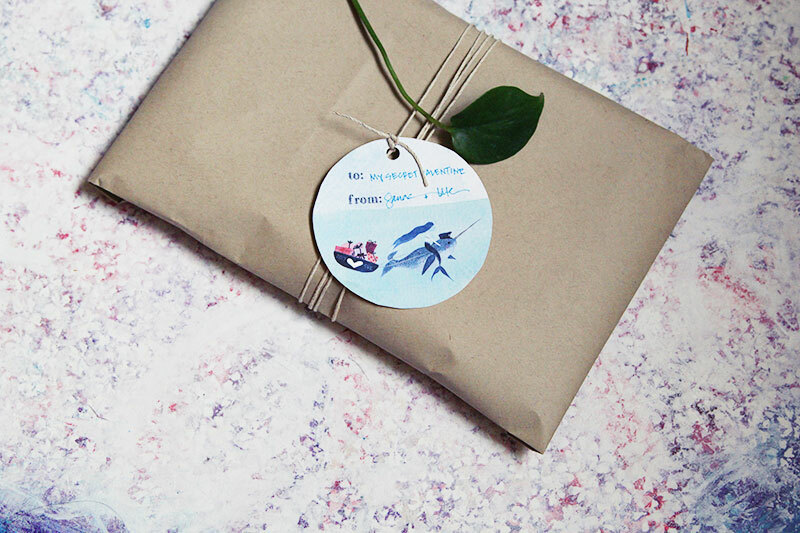 The gift should fit into a medium to large envelope to keep shipping costs down. 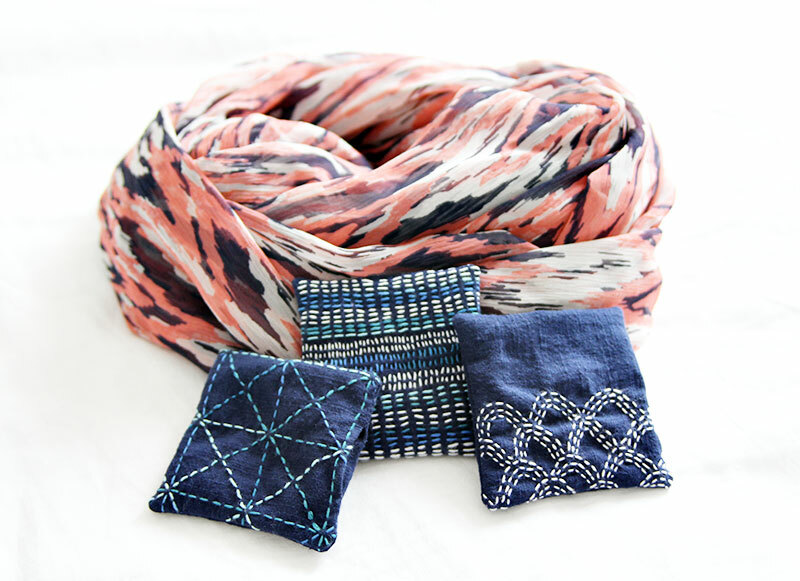 There are no expectations to send more than one gift, but in the past couple of years we’ve noticed that folks love to include multiple small gifts, and that’s wonderful too. Now, things have gone above and beyond expectations over the last three years, but with so many participants in far flung places on the globe, there were some delays with a number of shipments and a few missed packages last year. If you’re sending to a particularly remote place from where you live, it’s a very good idea to build in extra days for shipping and to add tracking if at all possible. Also, we know that life gets busy and stuff comes up. Ute and I are both flexible folks and we understand if gifts may end up a little late or if there are extenuating circumstances. We’ve both been there. However, because we want to ensure that everyone is giving and receiving, please only sign up if you know you can definitely commit to making and shipping a gift. To get into the spirit of the event and for sneak peeks, use hashtag #2017sve on IG, but remember, it’s not necessary to have any kind of online presence. The idea was borne out of a desire to connect people in a way that no digital medium can accomplish, and we’ve learned that many friendships emerged from the Secret Valentine Exchanges. This makes Ute and me indescribably happy. 1. To sign up, fill out the questionnaire below by Friday, January 6th. 2. We’ll take care of assignments and send out the Secret Valentine info to all participants by Saturday, January 14th. As always, I made some printable tags. Feel free to download them here or click on the image above. 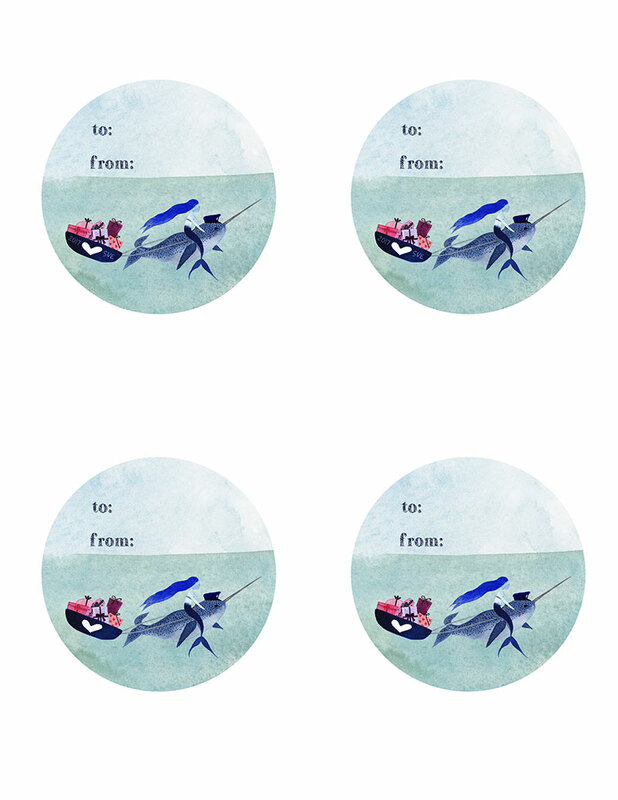 I also added a couple without “2017 SVE” on the parcel boat for general purposes if you happen to like the design and want a cute little gift tag with a narwhal-riding mermaid. We can’t wait to see who signs up!! Are you in? Please feel free to contact me or Ute with any questions here in the comments section or at secret.valentine.exchange[at]gmail.com. We’ll also announce the exchange on instagram and you can find us there too (@ute_ig @sanaeishida). Huzzah!! There are a few gifts still en route, but the vast majority of Secret Valentine Exchange presents have reached their destinations! Do let us know at secret.valentine.exchange[at]gmail.com if you’re still waiting and we’ll do our best to sort things out if you haven’t been contacted already. Every year is fantastic, but with the active engagement on Instagram, this year has been especially exciting!! 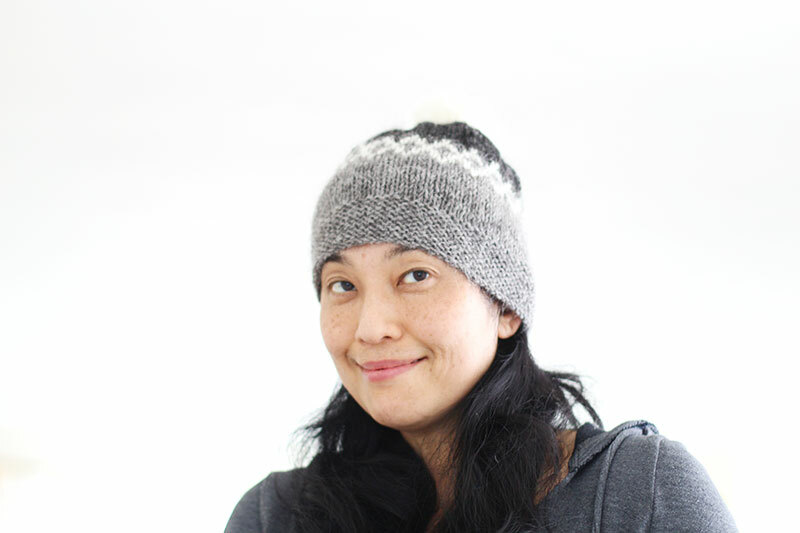 Here I am wearing my AMAZING knitted hat from Sonja. 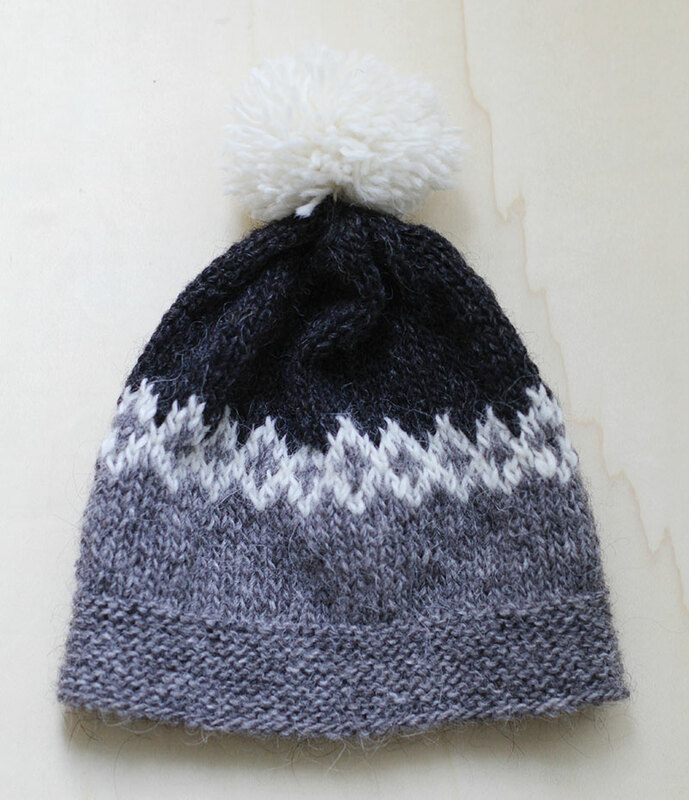 According to the info I sussed out from the IG comments, the pattern is Moon Sprites by Dianna Walla (@cakeandvikings) and the yarn is Léttlopi wool which caresses my noggin like sweet nothings. I can’t say the word “amazing” enough. And the pom pom! Not enough accolades suffice, I tell you, not enough. To further up the ante, she also made me a gorgeous Stowe Bag, which was a popular make for SVE. Look at those razor sharp corners! The meticulously straight stitching!! I don’t need to tell you how much I love the colors, right? 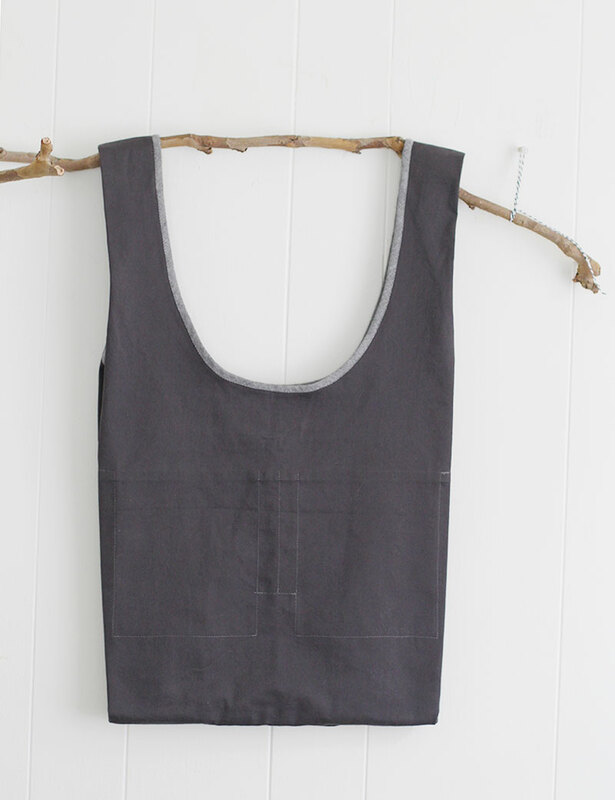 The dark grey fabric feels like cotton twill or light canvas, but you know that I’m clueless when it comes to textile content. I’m pretty sure that the binding is yarn-dyed Essex — am I off? 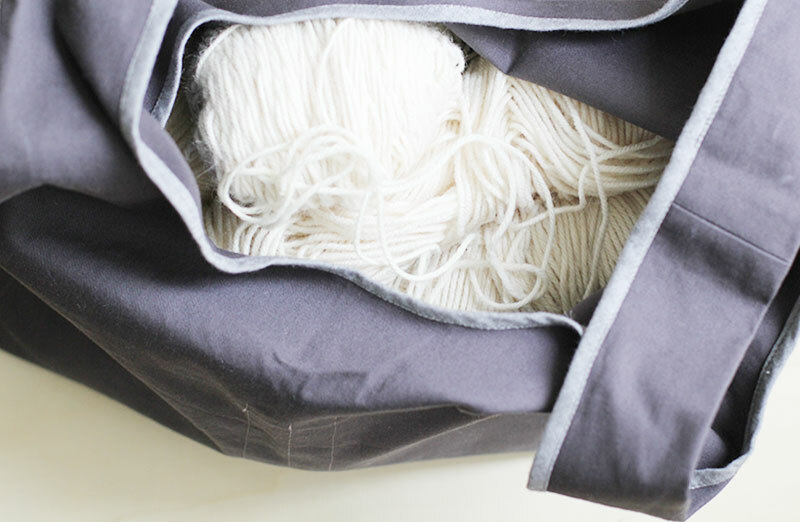 With its many interior pockets and the crisp, slim, yet versatile shape, it’s already a workhorse around here. I’m blown away. Thank you so very, very much, lovely Sonja! While Sonja was busily knitting and sewing, I worked on my own Secret Valentine concoctions for Ana. Ana is quite the multi-faceted and extremely accomplished young lady with interests in law, education and, of course, sewing. I thought long and hard of ways to incorporate something legal-themed, but the mere thought of a gavel or balance scale made me feel inexcusably cliché, and I had a gut feeling that she might not be too into that either. 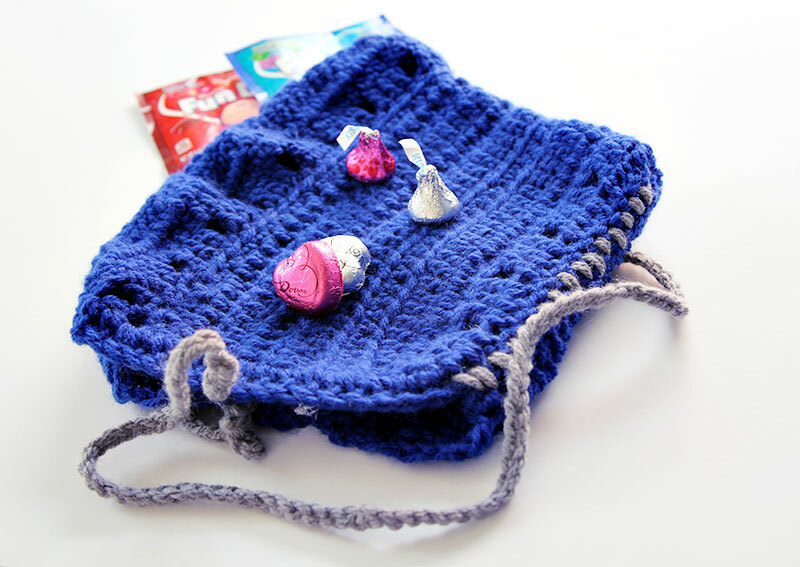 Since we both love blues, greys and pinks, and because we share a love of books, I decided to go the practical route and like so many other SVE participants, I made a bag and pouch. 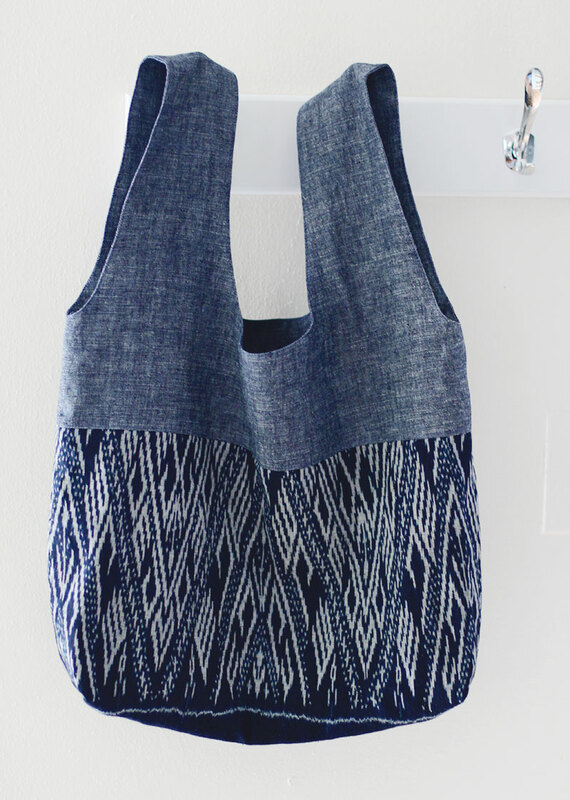 Had I known about the Stowe bag, I probably would have made it, but I turned to my go-to bag pattern from this book that I’ve modified to my liking. The original pattern isn’t lined, and instead of gussets, I created boxed corners. The ones I’ve made for myself, I use all the time — particularly for library books — so I hoped it would be well-received by this fellow library lover. 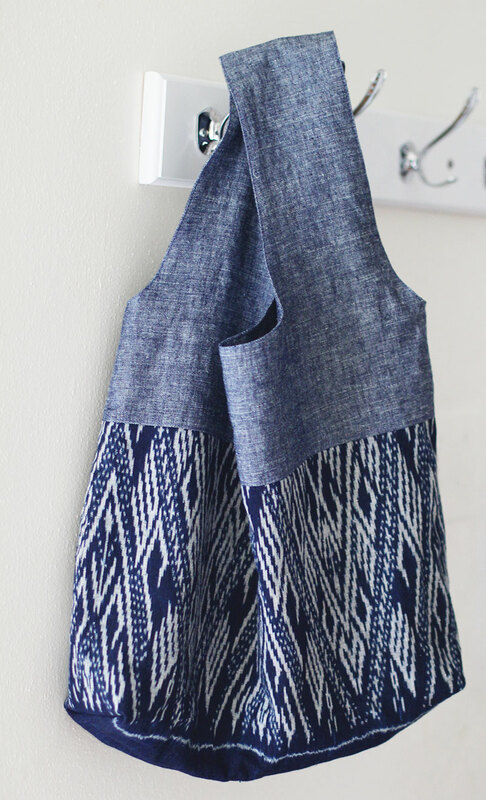 The top portion and the lining is Kaufman’s Essex yarn-dyed linen. The woven ikat print is from my mom, and is probably from Japan. I’m a big fan of pencil cases because I always carry around an overwhelming number of writing utensils with me and a pouch is always useful, right? Ana included in her questionnaire that she loves polka dots so hey, I figured I could handle adding spots to some light grey linen from my stash. I used this textile paint and kept the dots organic looking by using a stiff brush. I call it “Homage to Nani Iro”. I heat set the fabric and pray that it’ll hold up in the wash. 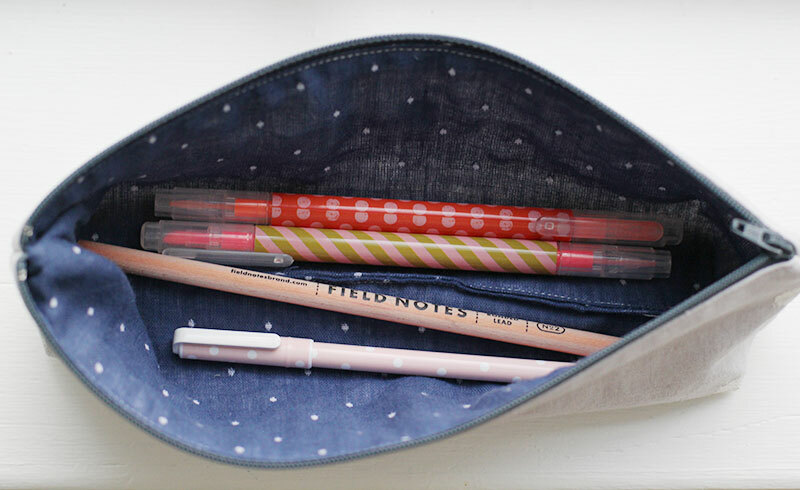 The pouch is lined with more polka dots. 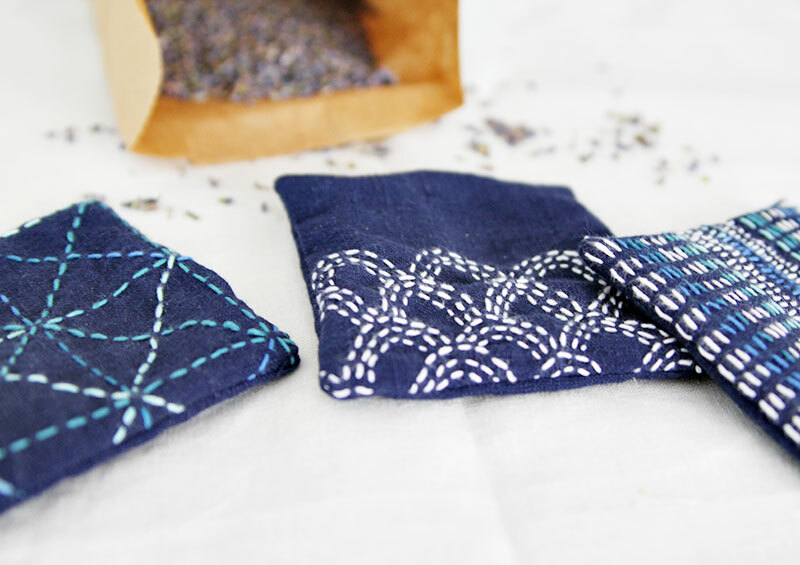 I’ve used this double-gauze for so many projects and it’s one of my favorites. I adore the combo of the bigger dots on the outside and teeny tiny ones on the inside — I just hope that the double-gauze can withstand the strains of pens and pencils. Because I wanted to add splashes of pink to complete the color trifecta, I purchased a few pretty pens and highlighters in blushing hues (okay, one of the highlighters is orange, but the polka dots are pink!). 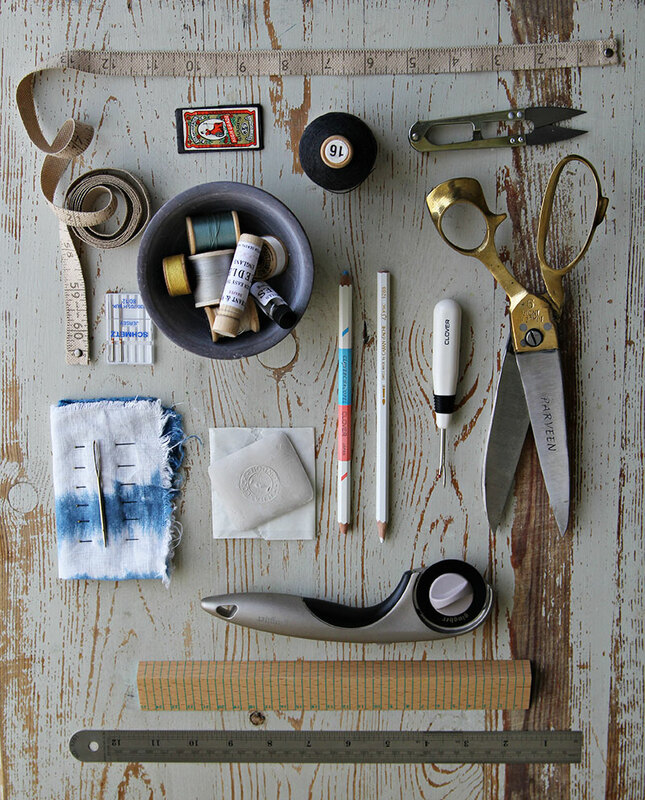 That “Field Notes” pencil is hipster and way cool. I added a few other goodies just to tie things together. More polka dots with the washi tape and I also thought the other washi design had a similar vibe to the ikat of the tote bag. And how can you not add chocolate for a Valentine’s gift? These are mini and pretty and not your run-of-the-mill flavors (but the flavors aren’t strong – I’ve had them, and they’re delicious). 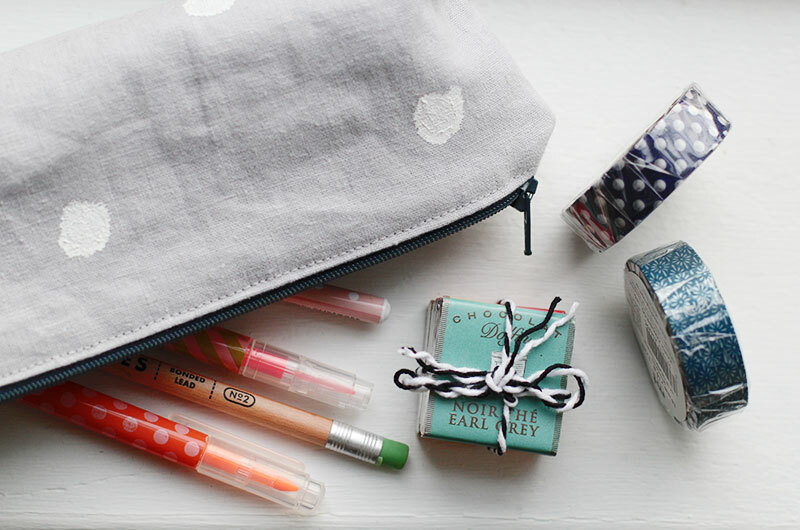 I liked this pouch so much that I’m currently making myself one out of the leftover hand-printed fabric. Oh, and Ana send me such a kind thank you email, I read it several times because it made me smile. As much as I loved receiving and making on a personal level, what inspired me beyond belief was watching from the sidelines as the excitement mounted and sneak peeks were shared and gifts revealed amongst the participants as a whole. Check out #2016sve. Ridiculously fun!!!! I got teary-eyed quite a few times. I know that not all participants have Instagram accounts, but I honestly don’t think that diminishes the experience because it’s about the tangible exchange of giving and receiving after all. 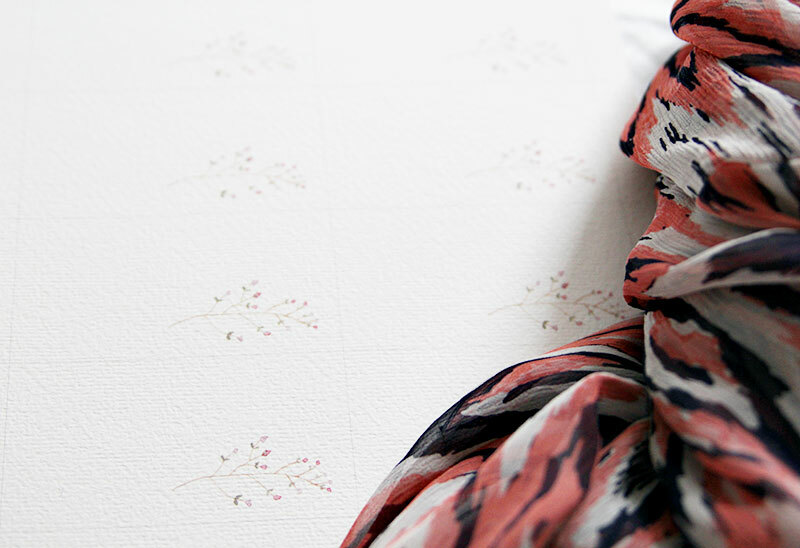 It’s about the thought and care and nervous giddiness that goes into making a customized piece of loveliness. Nearly 200 women from around the world, generously taking the time to create something by hand for someone they most likely don’t know in person. And such beautiful, beautiful creations too!